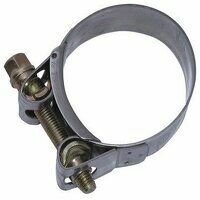 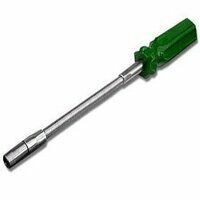 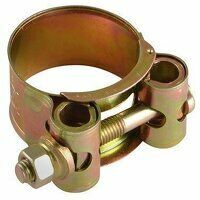 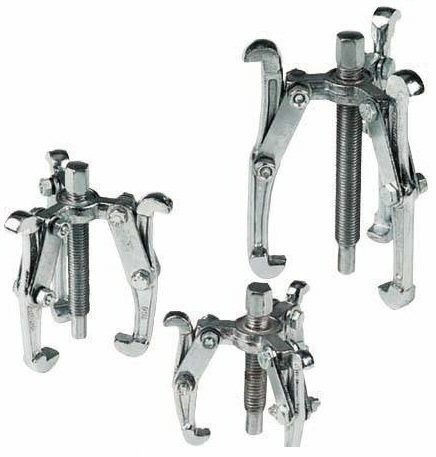 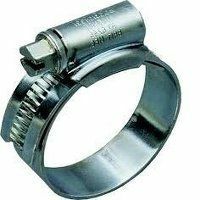 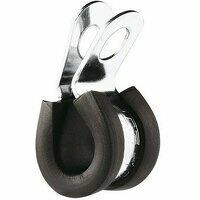 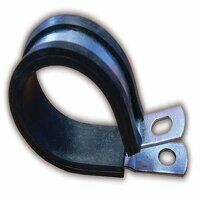 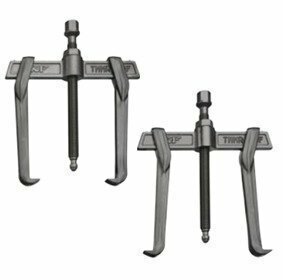 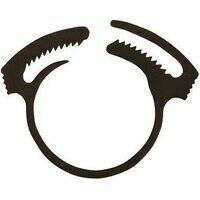 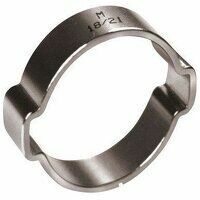 Check our range of hose clips, O clips, P clips & ear clips. 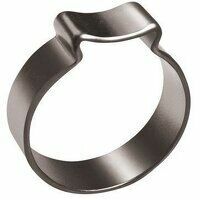 We supply only leading manufacturers such as Jubilee, Kale & Mikalor. Search below for further information.